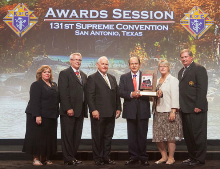 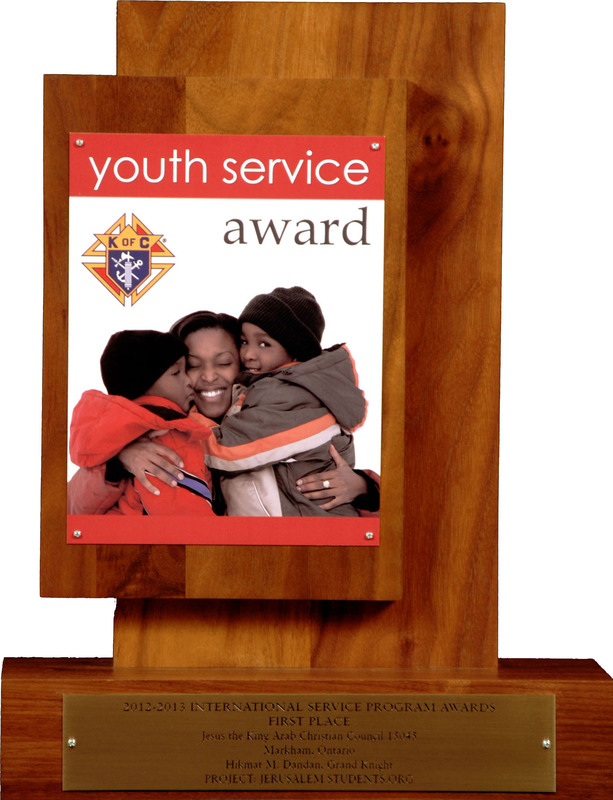 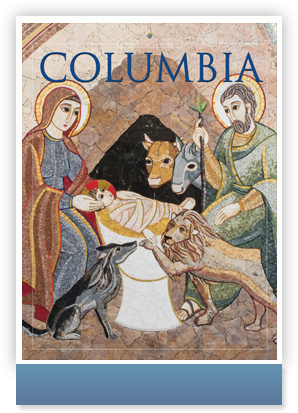 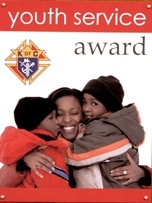 The Supreme Council of the Knights of Columbus presented Jesus The King Council with the INTERNATIONAL YOUTH SERVICE AWARD 2012-2013 as the first place winner in recognition of Jerusalem Students project. 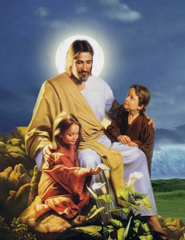 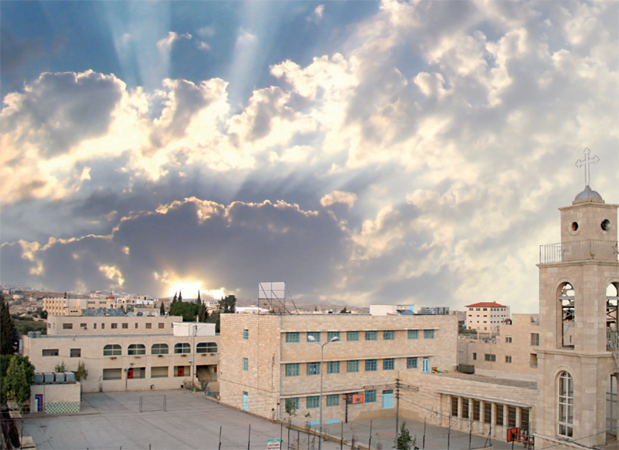 The purpose of this web site is to sponsor needy Christian students in the Holy Land to help them get a decent education, go to university, graduate and ultimately form successful families that will grow to populate the land where Jesus walked and preached thus preserving the Christian presence and reversing their diminishing trend. 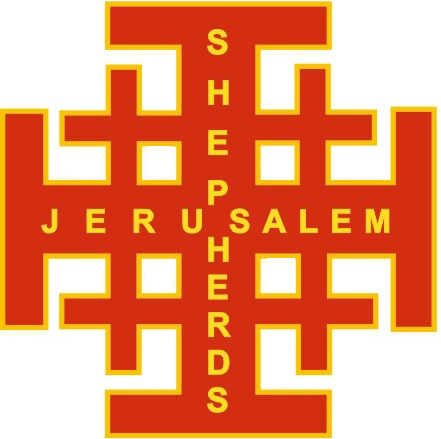 The project was created by Jesus The King Knights of Columbus Council 15045, the first Middle Eastern Christian council in the world in Toronto, Canada, and with the approval and blessing of the Melkite Catholic Patriarchate in Jerusalem to support the Patriarchate school, in Shepherds' Fields, Beit Sahour, the town where the angel announced the good news of Jesus Christ’s birth to the shepherds, near Bethlehem. 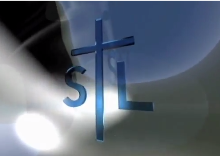 Message from Archbishop on Vimeo.